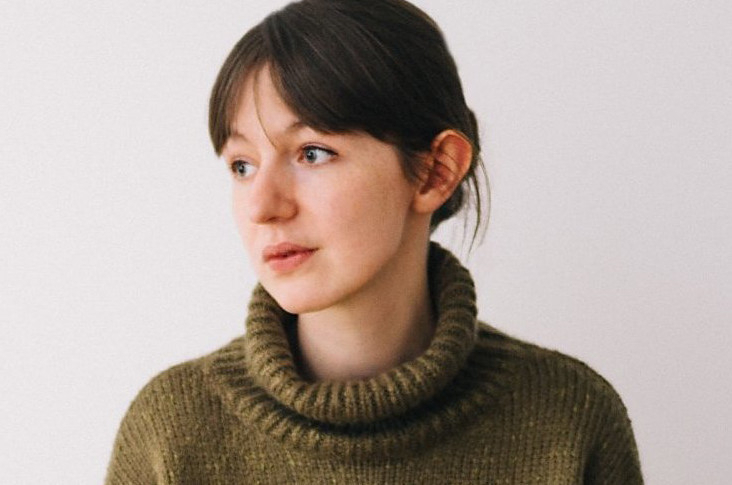 Why Sally Rooney sees herself as a failure? “I have no idea if I’ll write another book,” says Sally Rooney, sitting in the bar of a Dublin hotel with a pot of tea and a bucketload of doubt. “Maybe I am one of those people who writes two novels in their twenties then never writes anything else again.” When, on publication of Rooney’s 2017 debut Conversations with Friends, her editor compared the young Irish novelist to JD Salinger, I’m not sure this is what she had in mind. It was only after that book came out that Rooney first felt comfortable describing herself as a writer, though in truth she had been scribbling away on and off since, as a 15-year-old, she began attending a writing workshop every second Monday in the small market town of Castlebar, Co Mayo, where her mother ran the local arts centre and her father worked for Irish Telecom. In 2015, shortly after embarking on a master’s in American literature at Trinity College Dublin, where she had read English as an undergraduate, Rooney, then 24 years old, sat down at her laptop and — in three breakneck months, writing for 10 hours a day until her eyesight went fuzzy and her head began to spin — completed “a really rough, unreadable first draft”, 100,000 words long, of what would eventually become Conversations with Friends, the story of Frances, a Trinity College student, her intense relationship with a former girlfriend and her affair with an older married man. At first she wrote it as a short story (later published in the October 2016 issue of The White Review as At the Clinic) but something about the broadly symbiotic, intermittently sexual relationship between its two main characters, Marianne and Connell, demanded a larger canvas. So Rooney decided that she was “just going to bin Conversations with Friends; at that point nobody else had read a word of it” and instead plunge headlong into a Marianne and Connell novel, one that would track its faltering young duo episodically, from the end of their schooldays in small-town west Ireland to their undergraduate years at Trinity College, between 2011 and 2015, Ireland’s “austerity years”. “Marianne had the sense that her real life was happening somewhere very far away, happening without her,” Rooney tells us in the first chapter, “and she didn’t know if she would ever find out where it was and become a part of it.” A few pages later the author catches Connell seeking ways to avoid having to reconcile his private desires with his public persona and duck “the ultimate question of what to do with himself or what kind of person he is”. Although Rooney is now firmly established on the literary map and living what she identifies as a satisfyingly “normal” domestic life in Dublin with her boyfriend, a maths teacher — he’s not really interested in books, and I think that is probably good for me” — she is not yet convinced that she has answered that “ultimate question” for herself. In large part, the problem is political. In Normal People, Connell attends a book reading and feels sickened by the way literature is “fetishised for its ability to take educated people on false emotional journeys, so that they might afterwards feel superior to the uneducated people whose emotional journeys they like to read about”. For her master’s, she initially had a stab at politics and public policy because, she says, “I felt that was a more worthwhile thing to do with my brain, to point it in a more useful direction.” But the course turned out to be off-puttingly “dry and technical — it was quite a lot of reading papers about the double-balloting system in France,” so she dropped out after two months and transferred to American literature.